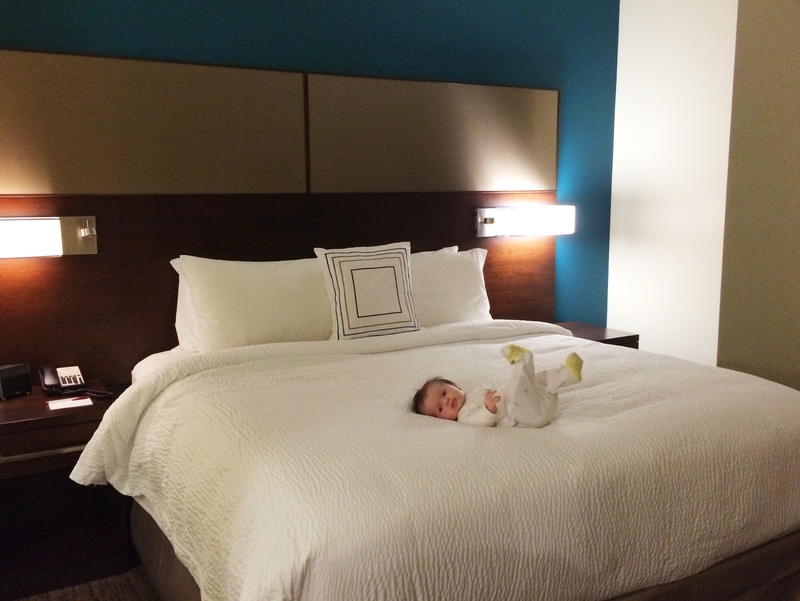 Hotel bed is Willa approved. As I’m lying in this enormous bed awake in the dark, encouragement constantly streams from the words of so many through texts, letters, emails, and comments. I have to stop right now and just say thank you! And thank the Lord for how, not only does He never leave us or forsake us, but He continually reminds us with tangible evidence of His grace when we begin to doubt. Support hasn’t stopped since the moment we were given Willa’s diagnosis. And Christ’s love truly is never-failing and has not and will not cease. I am thankful that He is patient with my anxious heart, and reminds me through your words of hope that He is right beside me, closer than my skin, and feeling the weight of all of it. There are moments I begin to believe that we are being punished, or that our situation is laughable, or deserved….but that is worldly grief. And worldly grief produces death. I want a godly grief, the kind that reminds me that I am alive, that I am a living daughter of The King. The kind that leads to salvation without regret. For see what earnestness this godly grief has produced in you, but also what eagerness to clear yourselves, what indignation, what fear, what longing, what zeal, what punishment! As Michael Scott from The Office says: “There’s grief….and then there’s good grief.” There’s my comedic relief for the moment. When we arrive at St. Jude later this evening, I am praying that The Lord will grant me eyes to see each child and their families as another chance to lead us all to repentance. Rather than look on each patient’s situation with pity or worldly grief, I pray that I am reminded that God is revealing His goodness to and through those children and babies and teenagers too. Lord grant us a godly grief! Look to the One who does not avoid our suffering but enters in, who does not despise our brokenness but redeems it. May our tears of grief lead us to repentance, and may we receive refreshment for our souls. Amen. Now to check out Nashville’s best in yarn boutiques to buy us some time, err buy us some yarn…..poor Steven! Allison, you don’t know us but Steven would. (My husband Carl built his family’s house years ago and your father-in-law Jeff is our accountant.) We just wanted you to know that we are in your camp of prayer warriors, praying for your precious Willa B. We’re so sorry that you have been called forth to travel this road, but without question, the way you are traveling it is inspiring, encouraging, and faith-building to we, the watching world. Blessings to you, child, as you trust our Father in the journey. Praying for you and love you so much. Your posts are beautiful. You are constantly in my thoughts and on my heart. I’m praying and asking everyone I know to pray. Willa is absolutely precious! Your family’s strength and faith is an amazing testimony to all of us!! Allison, I thought about you & your family all day…..I think I said about a zillion little prayers for you guys. My thoughts and prayers, as well as my heart, are with you….Be strong….and keep remembering God is with you every step of the way. Thank you SO much Ms. Patricia! We stopped in Monterey, TN on our way for gas and to feed Willa and I thought of you, because I think I remember that you lived there! Lots and lots of downed trees in that area!! 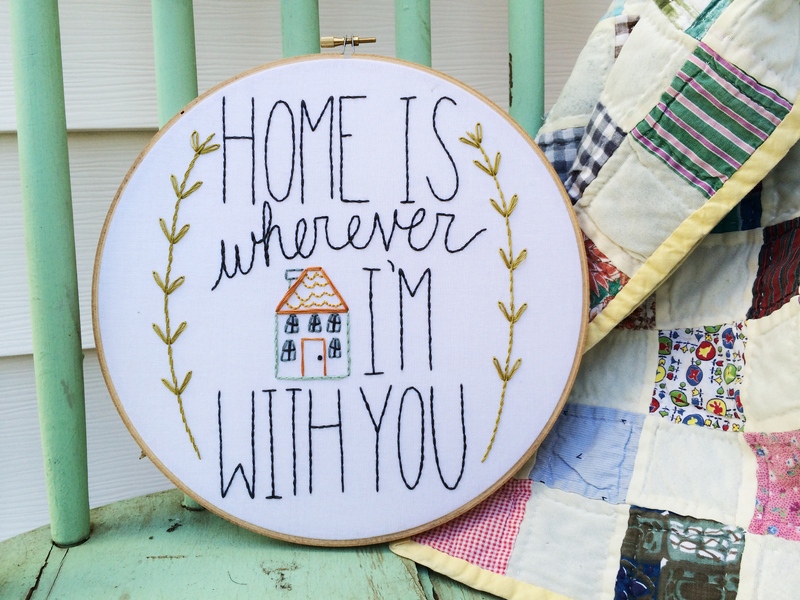 Hope you got to go to House of Yarn. They have more yarn under one roof than I’ve ever seen. I did get to go there and it was incredible! The ladies there were incredible too! Praying for each of you and that God will guide every step.